Whiskey lovers, rejoice: You can now start every morning with Jack Daniel’s in your cup. The 150-year-old whiskey brand just announced a partnership with World of Coffee, Inc. to combine two of our favorite flavors. 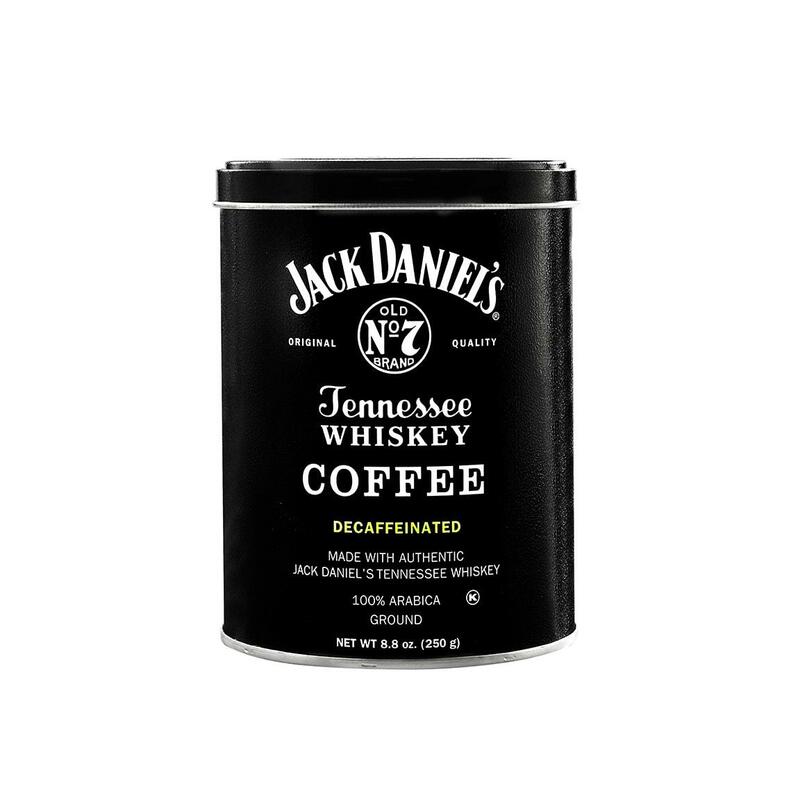 Jack Daniel’s Tennessee Whiskey Coffee is made with 100 percent Arabica coffee and infused with the signature Old No. 7. But don’t get too excited—the blend is non-alcoholic. “We use the best tasting and highest quality coffees in the world and now add to that the authentic taste and aroma of Jack Daniel’s,” Charlie Newman, president and owner of World of Coffee, said in a press release. Enjoyed this article? then maybe you’ll also be interested in this one!